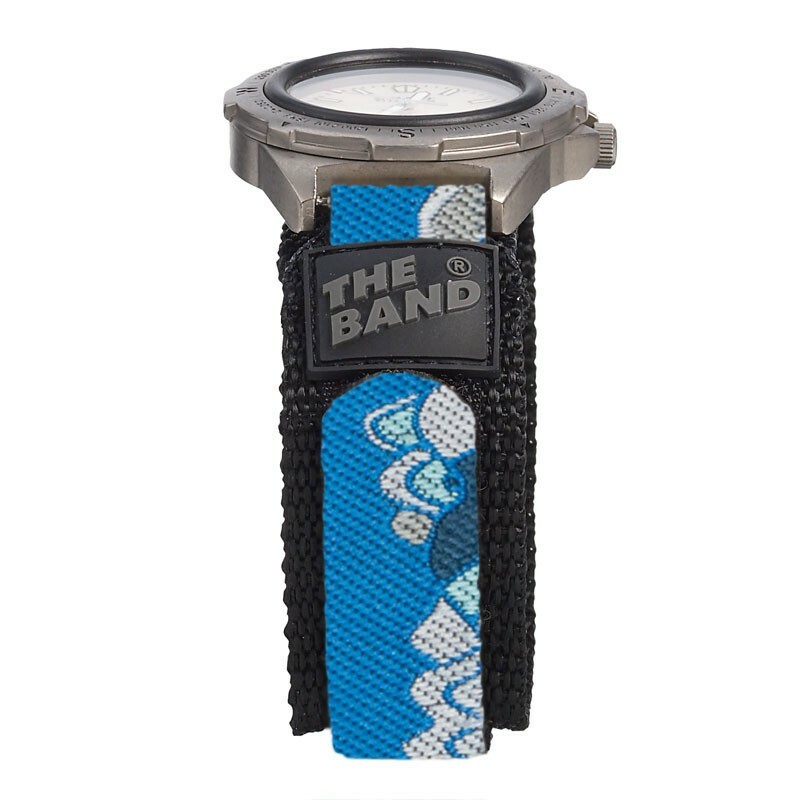 The Band® is the ultimate action sports watchband when it comes to holding your valuable (or not so valuable) timepiece, GPS or monitor to your wrist. 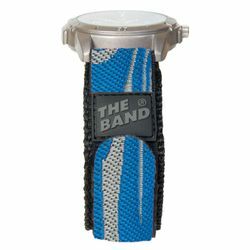 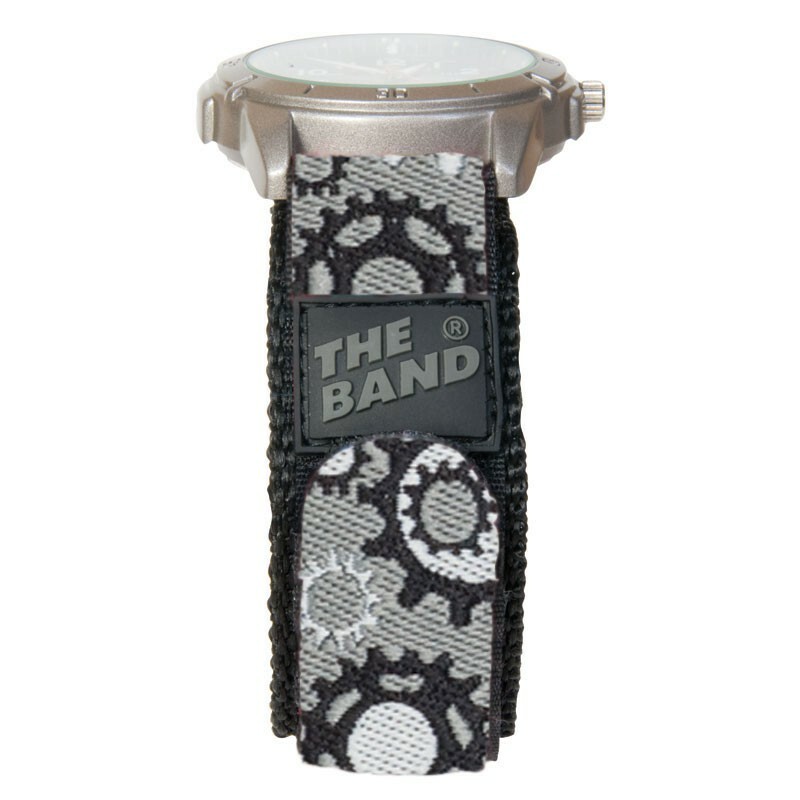 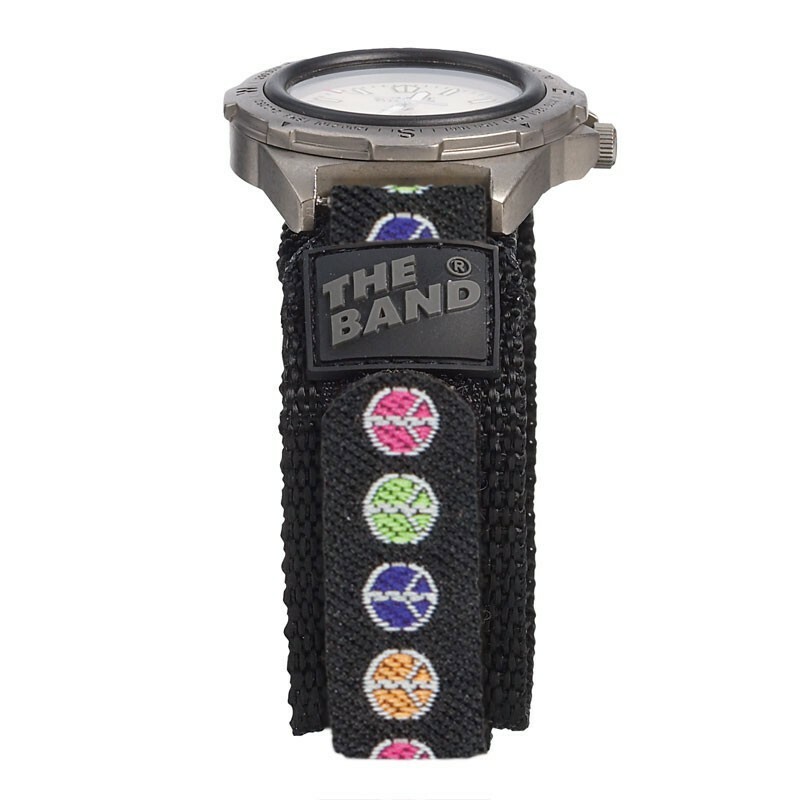 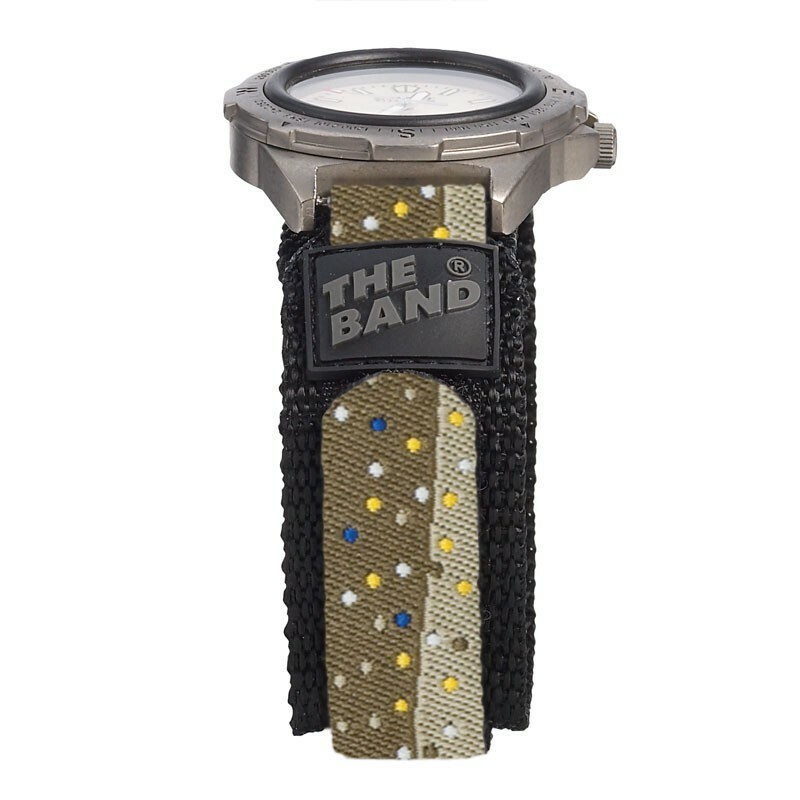 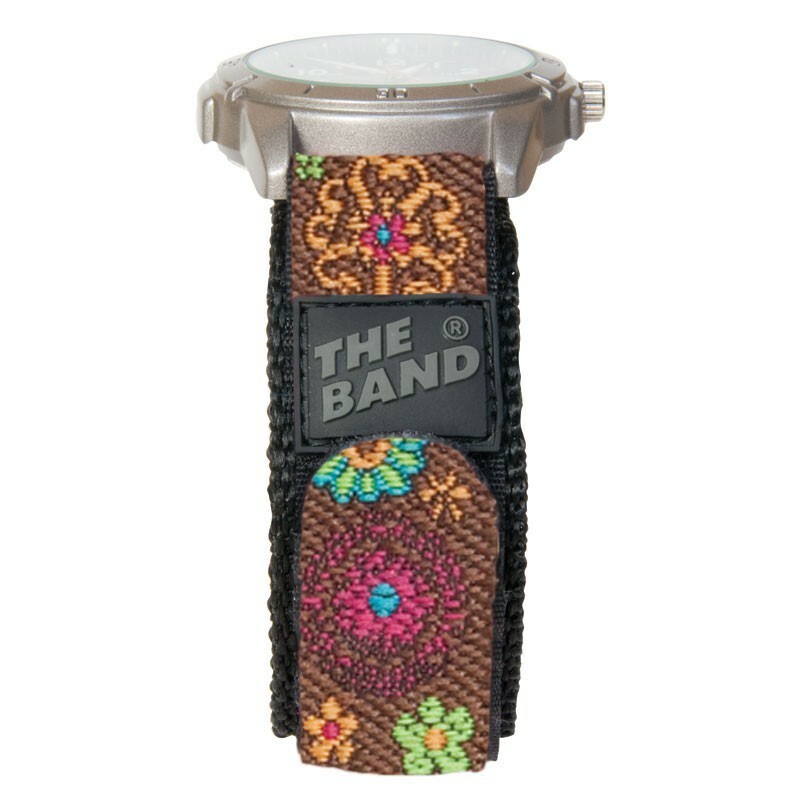 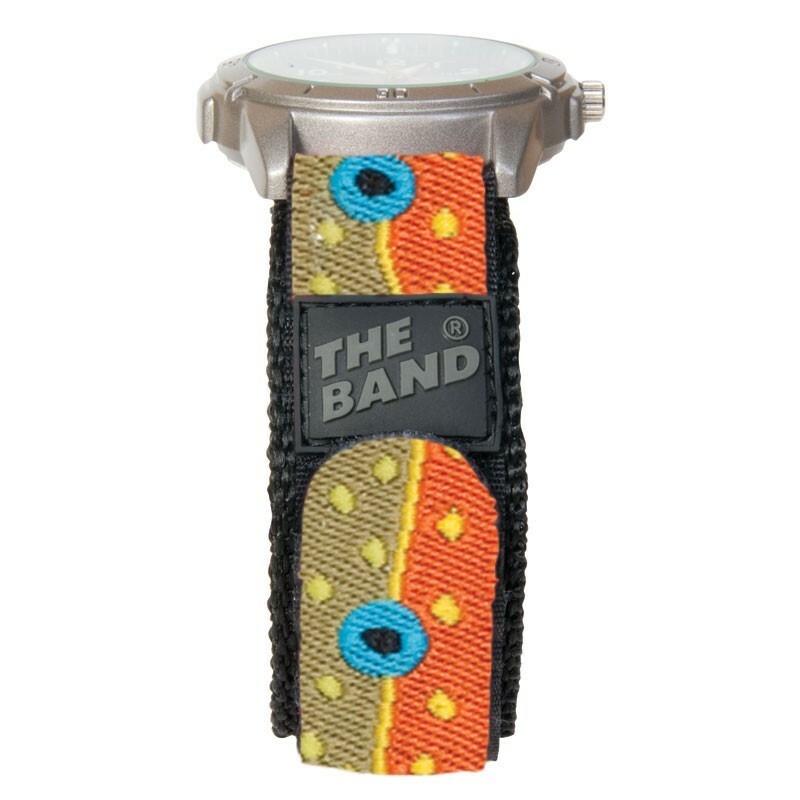 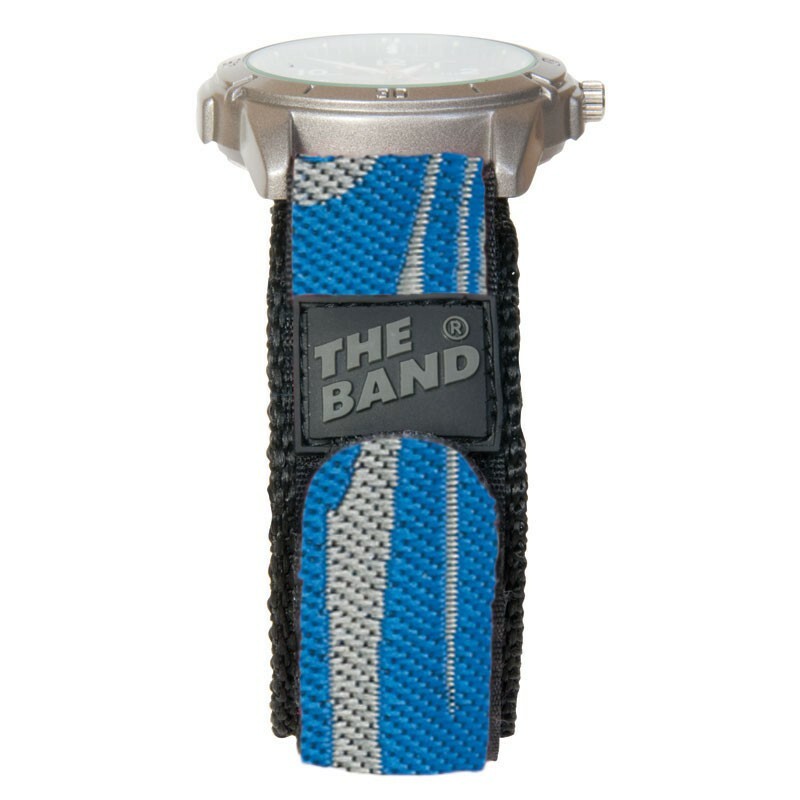 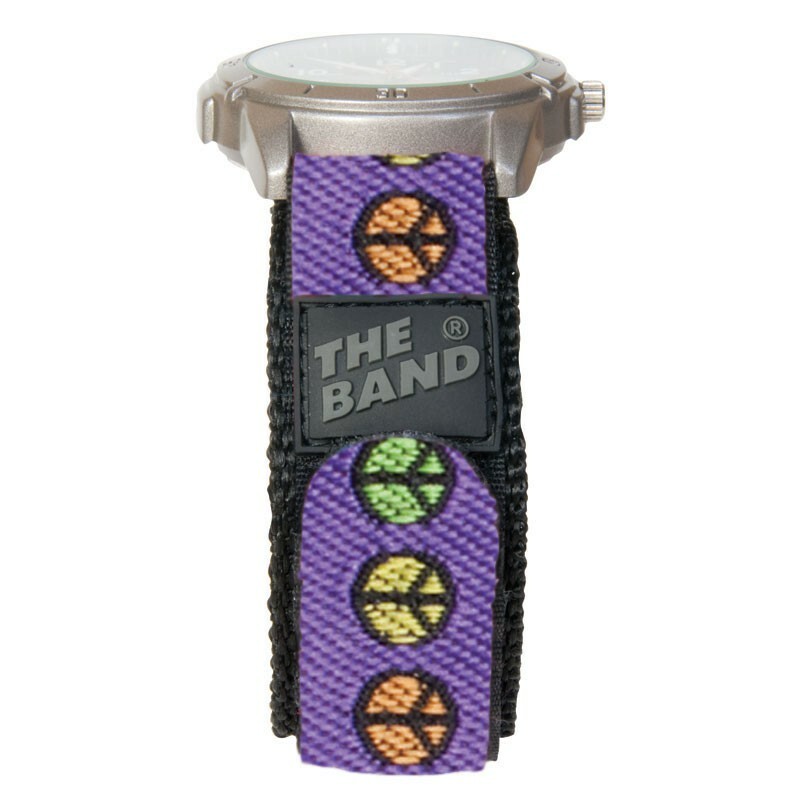 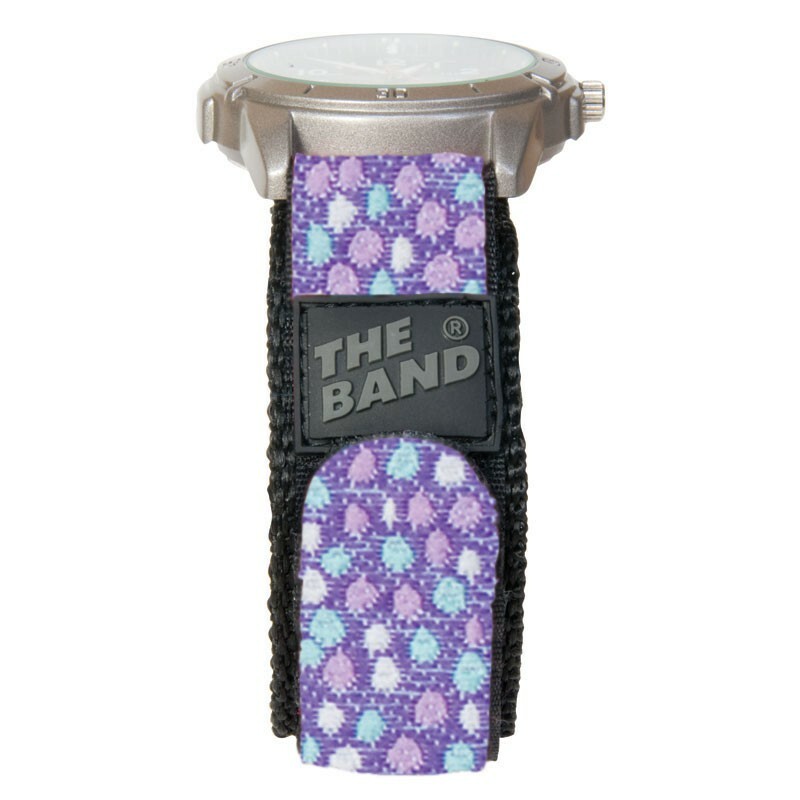 The Band is incredibly durable, and it's unique nylon wrap-around watch strap design, can handle any use and abuse you can dish out and comes in eye catching patterns. Double wrap-around hook/loop design holds tight under all conditions!